David is a member of the national committee of the Crime Writers Association and has edited their monthly members' newsletter, Red Herrings, since 1999. David has been a Fellow of the Royal Literary Fund at Huddersfield University, the Times Higher Education's University of the Year, 2014, since 2012. 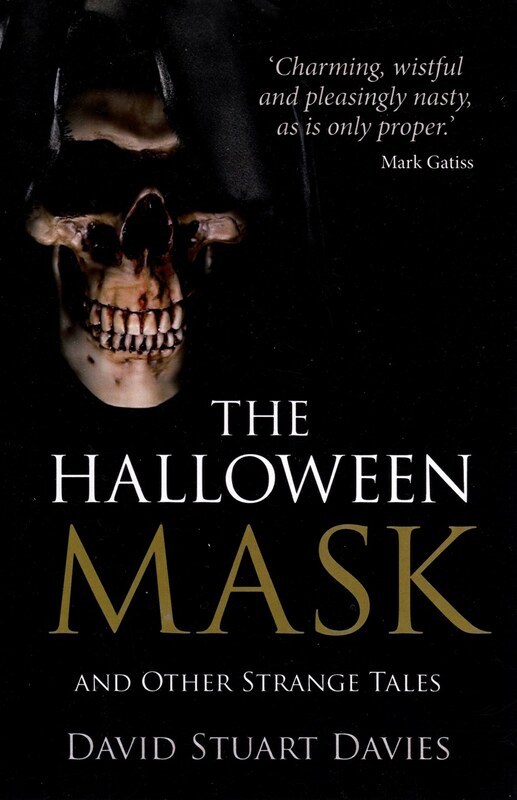 This is David's first collection of ghost stories, published by Mystery Press. David's short stories featuring charismatic Victorian puzzle solver Luther Darke have been collected and published by Mystery Press. 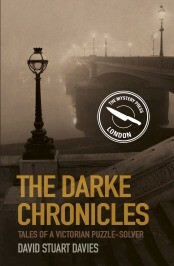 If you like Sherlock Holmes, then you'll love Luther Darke. 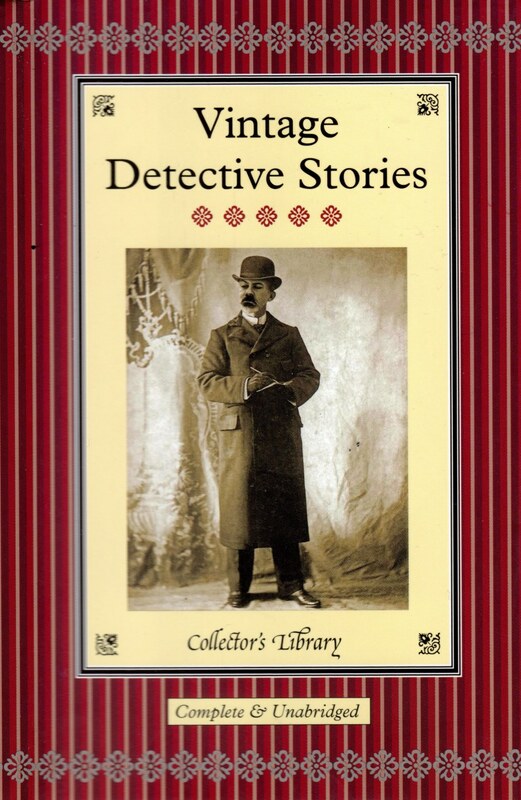 The Darke Chronicles introduces the aristocratic and flamboyant Victorian detective Luther Darke, who tackles mysteries that have baffled Scotland Yard and are seemingly unexplained. 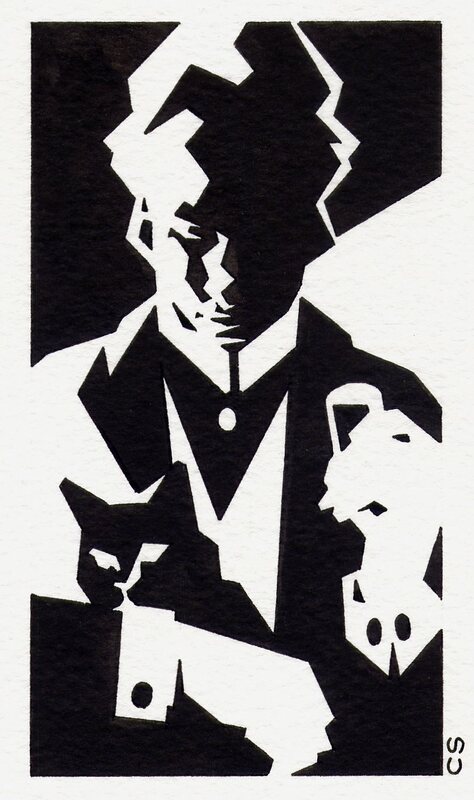 The cases featured here take Darke into a world of deception, murderous sleights of hand, spiritualism, vampires, curses and phantoms in fin de siècle London. 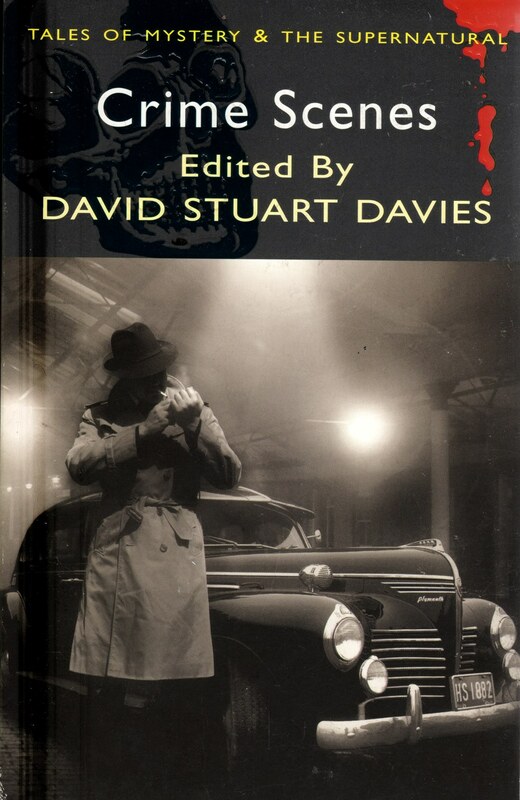 This volume, a treat for all fans of vintage crime fiction, features seven of Darke’s most challenging and chilling investigations. David is General Editor of Wordsworth Editions' Mystery and Supernatural series, for which he has contributed many introductions and compiled anthologies, including Crime Scenes, a sparkling collection of short stories written by modern masters and mistresses of the crime fiction genre and The Best of Sherlock Holmes. David's books are creeping further afield! The lovely people at Sparkling Books, who produced the Johnny Hawke novel A Taste for Blood, have negotiated new editions of David's Sherlock Holmes novels in Chinese, Italian, French and Korean. Watch this space!